Thanks to all for entering and stay tuned for more giveaways! Today only, grab these Friessen family boxed sets at a special price! $3.99 steal of a DEAL 1 Day ONLY! GRAB the OUTSIDER SERIES: THE COMPLETE OMNIBUS COLLECTION, which includes the first 10 books and short stories that kicked off the long running Friessen Family Series. 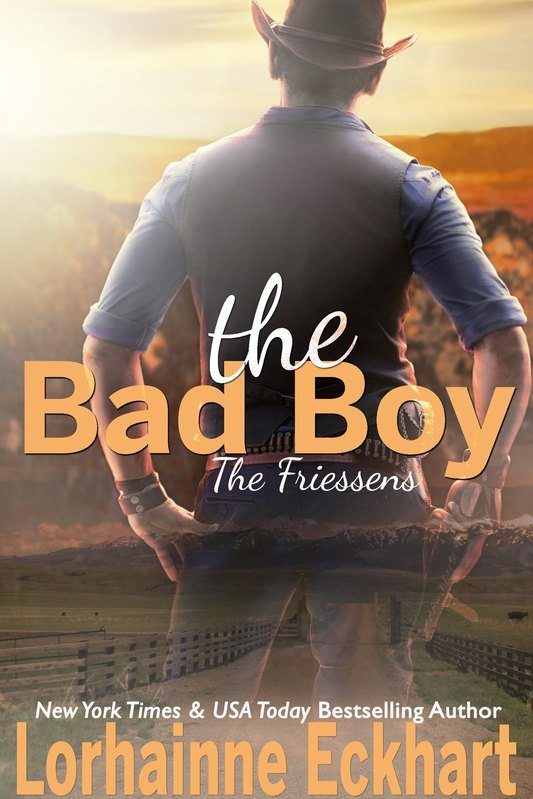 The Friessens Books 1 - 5 includes The Reunion, The Bloodline (The 2016 Readers' Favorite Award Winner), The Promise, The Business Plan and The Decision. And listen to Audio Sample here! $2.99 for 1 Day ONLY! Grab the four book collection that follows The Outsider Series and join the entire Friessen family in this special FOUR book collection. IT WAS ALWAYS YOU is now available in audiobook! Book 15 in The Friessens family saga is now available in audiobook at Audible US, Audible UK, Audible France and Audible Germany. Listen to a sample here. Also in eBook at Amazon, Nook, iBooks, Kobo and GooglePlay. Already own the Kindle version of a title? You can pick up the audiobook at Audible for a specially-reduced rate! Additionally, all of my audio titles are available as part of the Audible Romance Package which gives readers unlimited access to thousands of romance titles from their frequently updated catalog. Join me each week for a new book giveaway! ​This week I'm giving away an eBook copy of ONE NIGHT (Kate & Walker, Book 1) to five lucky winners! To enter, simply leave a comment below. Winners drawn 12/3/18. Good luck and happy reading! ​Rather purchase ONE NIGHT? Available in eBook at Amazon, Nook, iBooks, Kobo, Google Play and Smashwords, and in audiobook at Audible US, Audible UK, Audible France and Audible Germany. Listen to a sample here. love reading your books, I am always amazed when reading, the story lines, the imagination, I am clueless in trying to form a story, so I am thankful for your work. Thank your for this chance to win. Just purchased the box set Friessen’s new beginnings and can’t wait to start reading! Very excited about this series! Would love to win a copy of One Night. Enjoy your books. Great giveaway for One Night. A good way to start that series .